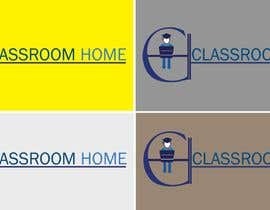 The following are the specs for the logo. 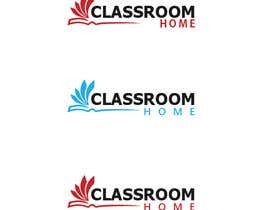 For best results: upload a PNG or JPEG file under 250kb with dimensions 240 x 48px (5:1 ratio). 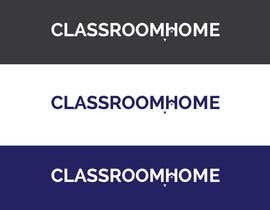 I am thinking a .PNG is the best that has a transparent background. 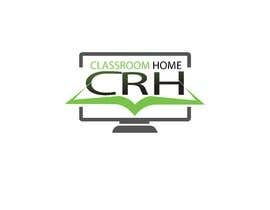 I will also need to enlarge it if need be without distorting it. 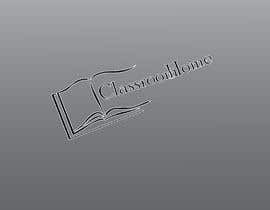 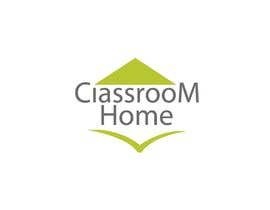 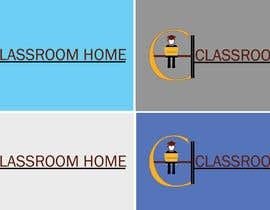 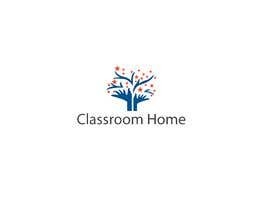 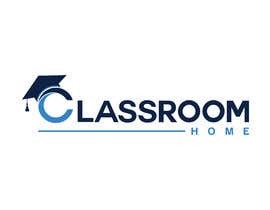 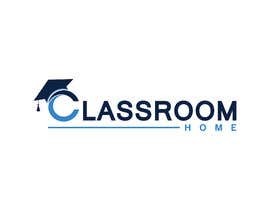 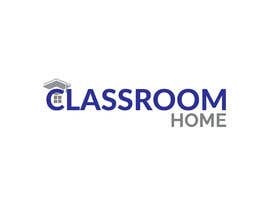 I would like classroomhome in the logo. 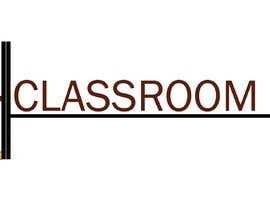 I am fine with it be capitalized differently and spacing. 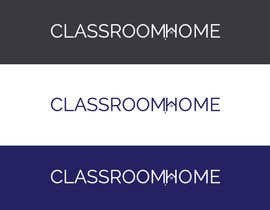 I would like the name and some little icon to go with it. 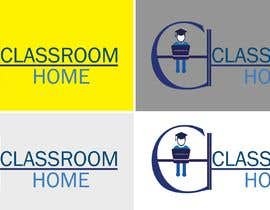 I am open on the colors in it. 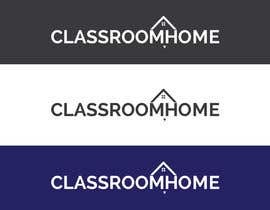 The current colors on the website are not staying there. 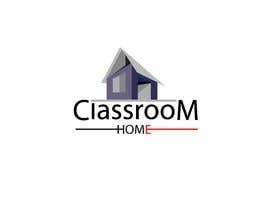 The website is for students and adults to take classes at home versus going to school.